How to enrich your life and destroy doubt in five seconds. Throughout your life, you've had parents, coaches, teachers, friends, and mentors who have pushed you to be better than your excuses and bigger than your fears. What if the secret to having the confidence and courage to enrich your life and work is simply knowing how to push yourself? 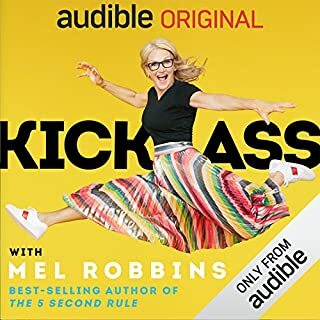 Using the science of habits, riveting stories, and surprising facts from some of the most famous moments in history, art, and business, Mel Robbins will explain the power of a "push moment". Then, she'll give you one simple tool you can use to become your greatest self. It takes just five seconds to use this tool, and every time you do you'll be in great company. More than eight million people have watched Mel's TEDx Talk, and executives inside of the world's largest brands are using the tool to increase productivity, collaboration, and engagement. The 5 Second Rule is a simple, one-size-fits-all solution for the one problem we all face - we hold ourselves back. The secret isn't knowing what to do - it's knowing how to make yourself do it. 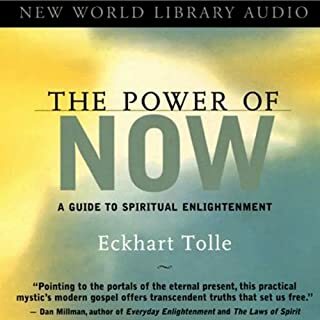 While the context of this book is quite good and I have found the actual 5 Second Rule to be somewhat helpful, the length of this recording is way too long. The author has repeated the same stories over and over like some sort of affirmation or ritual. 1 hour would have repetitive. I feel like I just bought one of those annoying Tai Lopez adds thats all reach and no vomit. So much unneccessary filler chatter to flesh out what could be summed up in one sentence. Here it is; Don't wait longer than 5 seconds when you have an impulse to do something. Done. Save yourself the money. Full of repetitive tail-chasing. Could serve as an affirmation tool, but as an actual piece of literature, it is a poor experience. 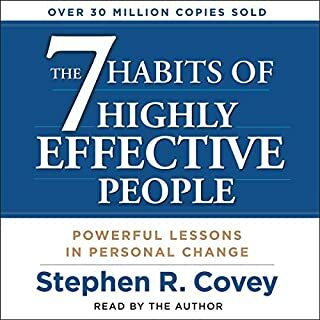 A great tool but seriously not a 20 chapter book. I listened for 11 chapters hoping it would shed some light then telling the same storyline 30 different ways. I couldn't get past the first few chapters. It sounds like a great big sales pitch and self-absorbed dross. It's so drawn out it feels like an infomercial. I just wanted her to get to the point. one big sales pitch for her 5 second rule. personally I couldn't listen to this book. had to stop at chapter 3 as she said the same thing over and over. 5 second rule will change your life like it did for Bob cos he can run a marathon now and is rich. do I care ?? I found the repetition so annoying and the fact she said nothing in the first fifteen minutes made me not waste my time any further. I'll be returning this one as it's not for me. don't even care what this magical rule is. I was trying to get though this book but could only get to chapter 13. The author describes her struggle to write this book, I'm sorry but it is very evident that this book was a struggle to write! Very little substance, repeating the same story over and over again and using 150 (in her own words) social media stories and feedbacks that are supposed to bring credibility to the subject. This book is filled with &quot;research shows&quot; statements that provide evidence that is neither substantial or referenced, it feels like a collection of chapters that have been filled with information freely available on the internet and pulled together to suite the authors message. 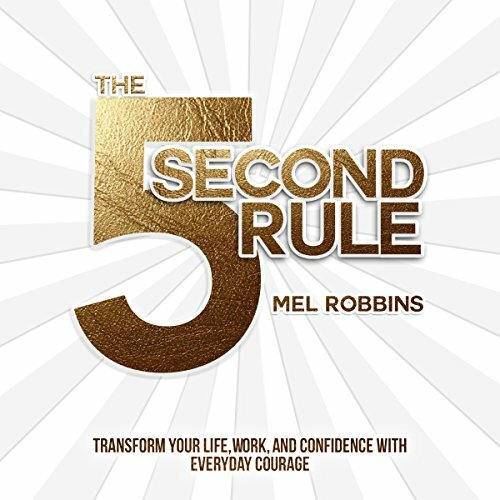 Watch the TEDx talk of Mel on the 5 second rule on YouTube and you have heard everything that you need to know about this subject. I cried when you finished chapter 21. Thank you for your thorough research and for your careful construction of this book. I’ve done loads of training and read loads of books! By far, this is the most transformational ever. I’ve always admired 5.30am risers. I’ve done it all week and love myself sick over it. I have avoided answering the phone and making calls opting for texts and smsing. I answered my phone and was rewarded with a great booking. I started quite a few good balls rolling and more enquiry is occurring then ever. I need to convert the enquiry but I can feel and see the tangible shifts. My service as a mindset and life coach is going to be that much more effective! 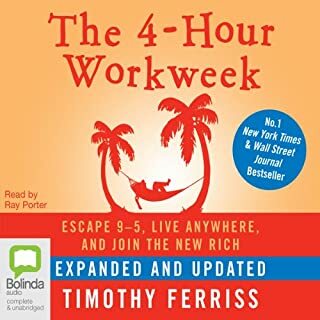 I've listened to many self help books over the years and i would have to say this is one of my favourites...no it's my favourite and i can see myself coming back to it for the rest of my life.. It's a great tool. 54321 GO! It really does hijack your brain momentarily and get you moving. However, the book is FULL of fluff. Her reading feedback from her fans about how they've used the '5 second rule' to make changes, over and over and over and over and over again is not my idea of a 'book'. It's a 'Ra Ra' rally and a waste of my time. In the end I found it annoying. The tool however does work to defeat procrastination. You can probably find a blog post or a TEDx talk somewhere that will give you all you need. I tried to listen to as much as this book as I could stomach, but there was just no substance. It was the same exact statement reworded over and over again a million different ways. On top of that the author likes to laugh at her quirks, at odd times. As I'm trying to listen to it right now, the book is telling me, again, how the rule will help me, without specifying anything else about this rule. There are "volumes and volumes of research proving that it works," which aren't cited. 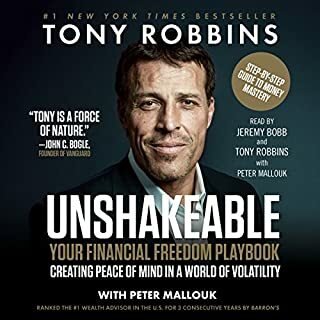 Would you try another book from Mel Robbins and/or Mel Robbins? I found her 5 second rule from a Youtube video of her talking about it and I applied it to waking up early. 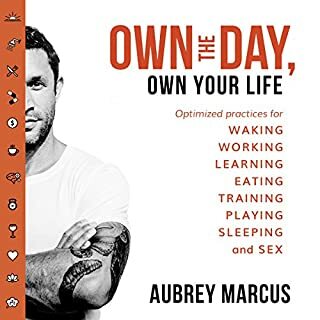 It was the only self help trick that actually gave me immediate results and I was so happy that I beat my habit of waking up late for years. Naturally I thought maybe this book would as inspiring. It is not. 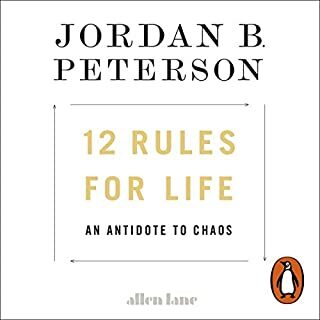 I've managed to force myself to listen up to Chapter 12 and find her very annoying after about the first hour of listening. 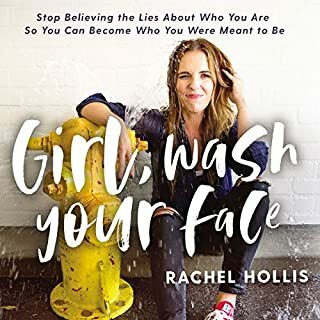 The book is filled with examples of how her listeners have used this rule and not much about the science behind it or how you can apply it to yourself..and if I have to hear her say "5 4 3 2 1" again, I'll shoot myself. Basically there's a lot of fluff and little substance. I believe her main points can be summarized in an article and that a book was not necessary. I haven't gained much from it than what I already know from a quick video that she's done explaining the rule. I found the way she talked really annoying and I don't know how to explain it other than she doesn't sound humble. She sounds like someone that would talk way too much about herself if you had to talk to her in real life. The 5-second rule is the moment you have an instinct to act on a goal, count down 5, 4, 3, 2, 1 and physically move (or your brain will stop you with an excuse). This starting ritual will help to change many of your behaviors. There are 5-second moments all day long - wake up early, exercise, clean up, organize files, pay the bills, do the laundry, don't have that drink, don't smoke, update your resume, and speak up in a meeting. These are all simple actions that can be done (and you probably had these thoughts a hundred times already). Count 5, 4, 3, 2, 1... do it. This is a better alternative to sitting there and worrying or complaining about it. There is no right time or the feeling of being ready; just count down and do it. There isn't anything earth-shattering about this advice. 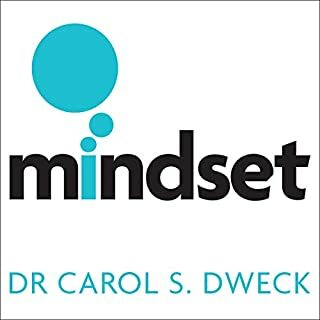 If you tried it and it does work for you, read the book to stay motivated and be inspired by stories of other people who have changed their lives. Good information repeated often so every one can understand. The important point is stated at the outset. A lot of everyday examples but I felt a little beaten up by the narrator at middle of the book. I think the content is important but more effective with a more subtle approach. If you feel the same way, stop for a couple of hours (or days) and return. So I have about 190 Audible books in my library and this is my first full review. 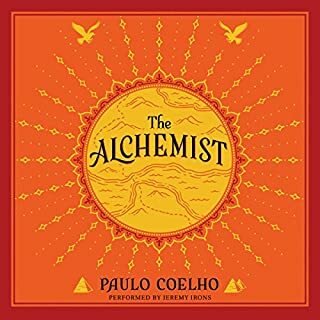 While there are so many books telling you what we can do to achieve greatness, this book provides a tool that truly works. I first tried it to get up in the morning to workout, and I literally was able because of this simple yet powerful tool. 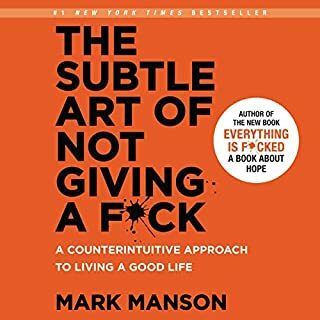 I highly recommend this to anyone who overthinks things and ends up not taking action. Thank you Mel, I will be passing this along. I just did the 54321 seconds rule, I'm writing a review...this alone is frightening for me. I think it's because deep down I always want to write, what I think and feel, but I never bother because I thought about it to much . It's simple and a small start will do, I just did. 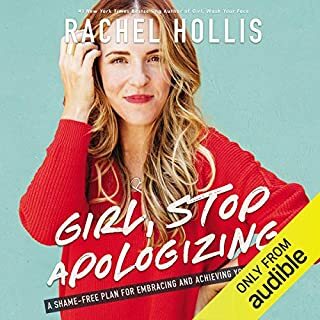 Thanks to Mel Robbins, I have re-connected within my self to force myself the "GO" push using her 54321. I recommend it to anyone, who desperately wants a change and a chance to find them self again. I totally love her tone of voice and stories she use to demonstrate her point across. The message is so clear, that I'm so glad I was listening. I hope you find my review useful, but most of all, that you find yourself doing the 54321, now Go! I enjoyed this book immensely. I think the learning from it is simple and could be explained in a single paragraph, but the stories from people who have used the rule are truly inspiring. The author/narrator comes across so passionately right the way through and it feels like she is speaking directly to you, in an almost conversational way. On a personal note, I really like the teaching and I can't wait to start to use this rule in my every day life... in fact I just did in writing this review!! Really drags out a very simple concept. Needed to move through the points more quickly and make this book MUCH shorter. The concept is simple, count down from 5 and act. It is a good concept and its useful to know the science behind it, but dragged out far too long for my liking; 7 hours! No doubt others will like this book and enjoy the emotional aspect with the examples of people putting this into practice. But from the perspective of looking for new ideas for personal development there is far too much unnecessary content. It could have been an hour or less.I would recommend this book for the concept and nothing more. Firstly, I don't think this 5 second rule works always. It is trying to ingest discipline through that recital of 5 4 3 2 1 Go. But you actually need discipline to even do that consistently. Secondly, while I agree that overthinking and procrastination does not help with actions, being impulsive and acting without deliberation within 5 seconds are not the answers. Frankly some of the examples in the book are just silly. 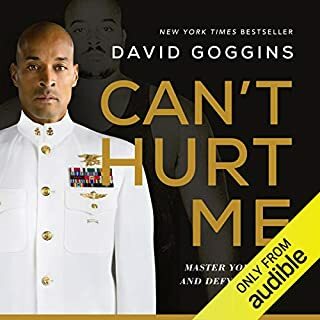 In fact, the fact that I regret buying this audiobook is an example on why you should deliberate over some decisions. Finally, the narration. Lord. I have never been grateful for the 2x speed option that allowed me to get through this faster. She sounded like my over-bearing aunt, who keeps repeating the same advice until I get out of her sight. Ok to listen to, narrated well. However there is only so many times you can listen to the same stories..."This person struggled...they counted 5,4,3,2,1 and changed their lives." A long book for a quick tool. Please google the 5 second rule, which is " 54321 and physically move." Don't waste your credit. A little repetitive. After reading a dozen self help books this was the worse! 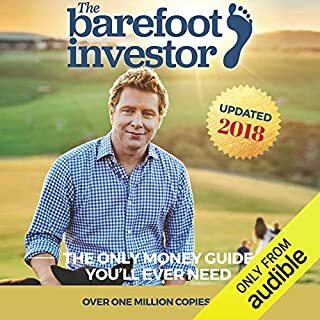 A very difficult audio book to listen to. Mel Robbins does a great job of blowing her own trumpet whilst fuelling her ego with example after example + sounds like every other 'Ted' talker. 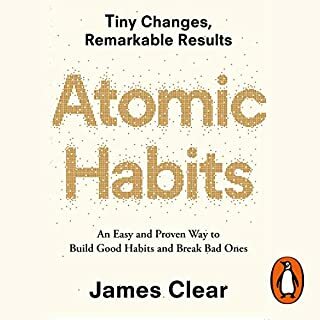 The book was summed up in a short chapter in 'A Chimp Paradox' when Steve Peters talks about autonomic behaviour and how you should know when to ignore or listen to your chimp. 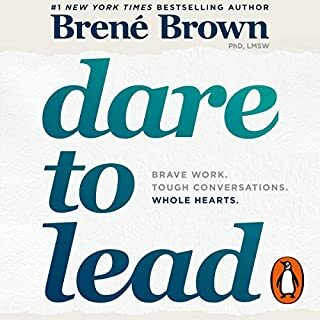 I already have recommended this book to friends, even while I was half way through. 'Life-changing' is a fair description in my opinion - provided you put it into practice. 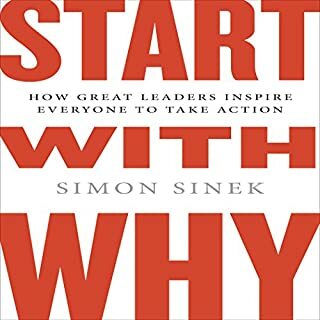 Outstanding book. I listened to it in one sitting, but I will listen to it again several times until this becomes my habitual way of dealing with procrastination. I noticed several spots in the book where a mistake was made in the reading, so Mel reread it, obviously with the intention of an editor editing out the mistake, however these were not edited out. If she paid someone to edit this, then she needs to get them to put this right. I would be horrified if I was to hand a voice-over file back to a client with these errors in. Mel, if you want someone to edit your future audio books, I would be more than happy to do it. You will find me on your email list. What made the experience of listening to The 5 Second Rule the most enjoyable? This is the best book I have ever purchased, and I have purchased hundreds. In my opinion, until you read, and "get" this simple concept, you'll spend a fortune seeking it. Lots of them, and mostly ordinary people. 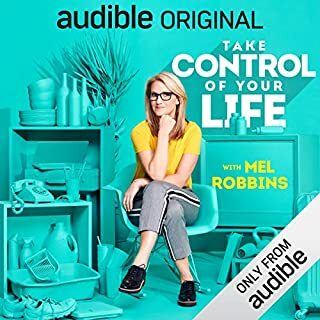 Have you listened to any of Mel Robbins’s other performances? How does this one compare? Nope, Mel is completely new to me. Mores the pity. It made me wish I'd found her way back. My review is genuine, and for once I felt compelled to write one. It's a great book. I'm sure this contains a good idea but its not a book. Instead it's a rant. If you like to hi five the author every page then perhaps this is for you. I cried, I laughed, I answered questions out loud as Mel asked them. Amazing book highlighting the power in the simplicity of 'the five second rule'. Thank you Mel for writing this down for others to benefit. Mel has a genuine and gentle reading voice. Her tone is easy to listen to piquing interest at points but not over doing it. I feel a renewed sense of possibility for my life knowing that something great is only five seconds away from starting.